You Bought a Horse! Now What? All of those phone calls, emails, and trips to horses that turned out to be disappointing finally paid off and you found your unicorn! Now what?! I'm sure by now if you have decided to buy the horse, you have already asked a lot of questions about him or her. Some questions about the most basic things get overlooked in our excitement. This article is to help you ask the questions that will help you and your horse to have a smooth transition into a partnership together. What size is the horse? What size blanket does he wear? Is he even blanketed, and if so, what weight blankets does he need? What size girth does he wear? What size and type of bit is he used to? If you have been into horses for a while, you may have a surplus of tack and not be as concerned about these questions. If you are a first time owner, and you are going out and buying everything you need, you might as well have the correct sizes and specifications. That way you can buy the correct products on the first try. What type of feed does he eat? Does he eat in a stall? Is he used to being fence fed or fed with a feedback outside? 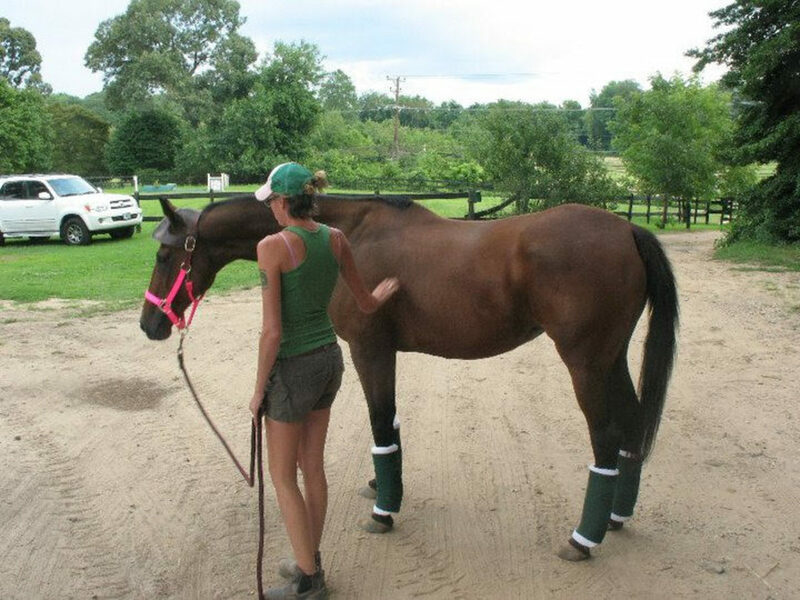 Knowing the answers to these questions will help you prepare your new horse for a smooth transition. Obviously, it is not always possible for us to have everything stay exactly the same for our new horse in the new environment. A sudden change in the type of feed or amount of feed could make your new horse sick. If you are going to change brands or types of feed, it should be a gradual progress. 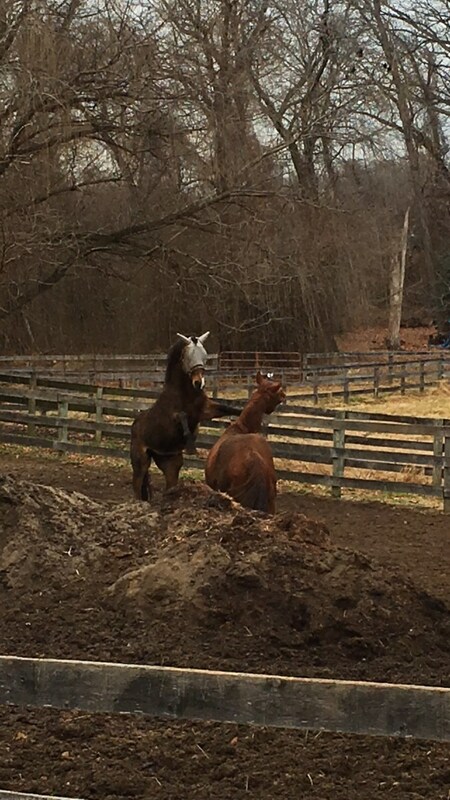 You should ask the seller what type of feed the horse is used to, so they can either give you some, or you can go buy some to mix in with the feed you use. Ask about the type of hay that the horse is accustomed to. If you buy a horse that is used to eating an orchard grass hay and you switch him to a rich alfalfa blend, that may upset his system. 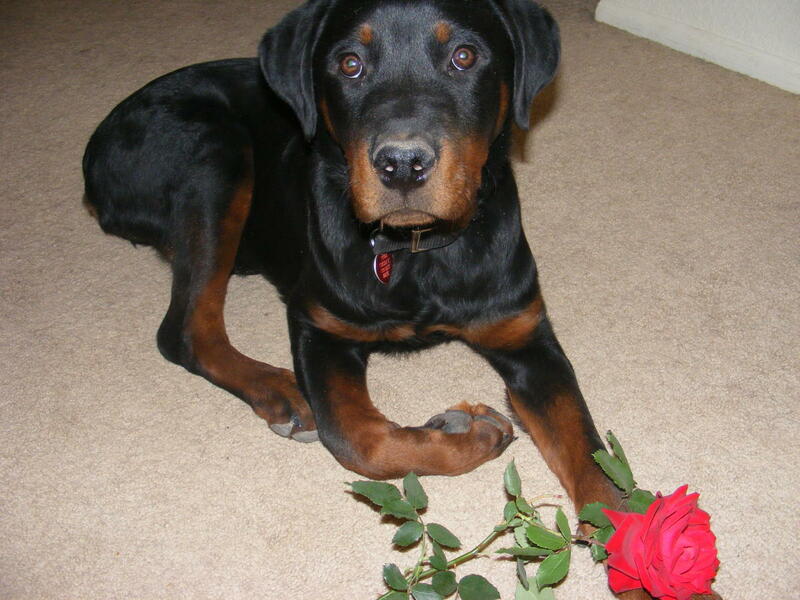 Know what he is used to so that you can make nutritional changes gradually to prevent problems arising. What turn out schedule is your horse used to? Does he live outdoors 24/7 or does he have a stall in the barn? 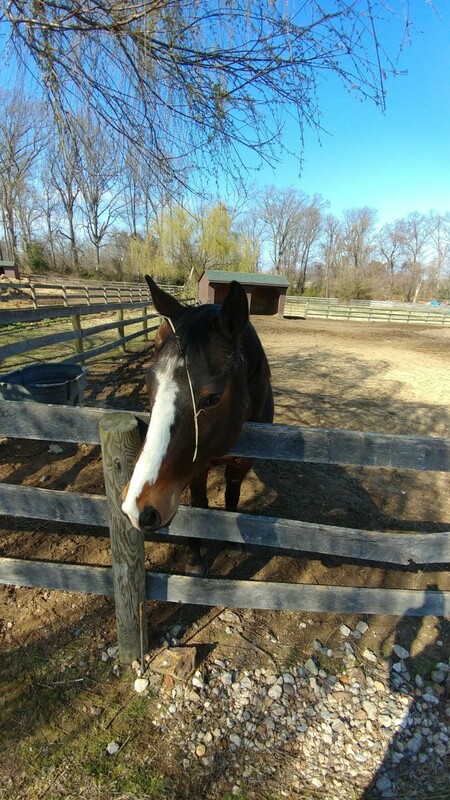 If you are able to keep the horse the same way at your barn that would probably make the transition easier, but if that's not possible, being aware of what the horse is used to will at least make sure you don't have any surprises. 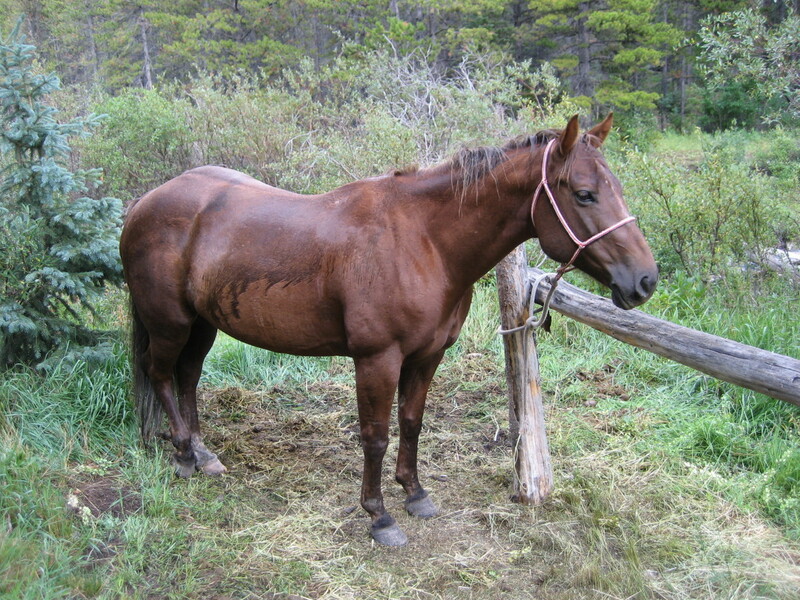 A horse that is used to living outside may take time to get accustomed to coming into a stall. Just as one that is used to being stall kept may take time to acclimate to fence feeding in the field or eating out of a feed bag. Is He Turned out on Pasture? 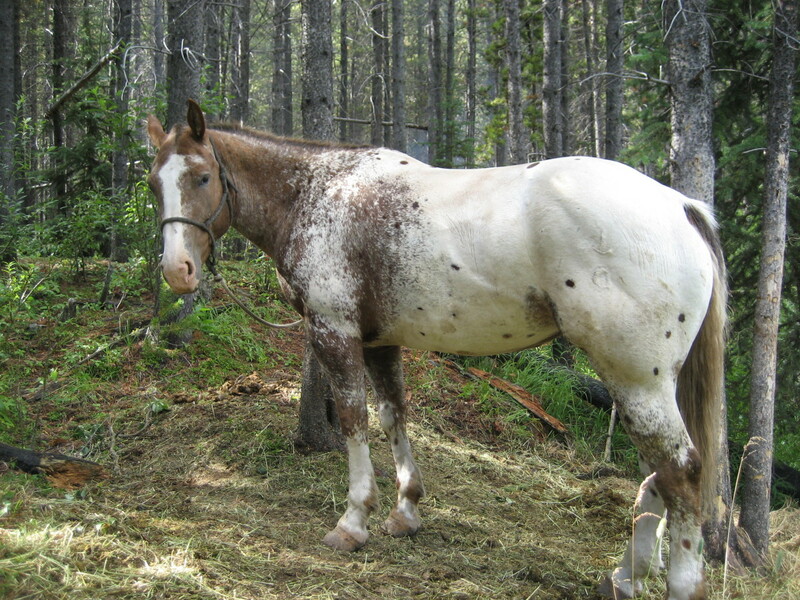 Finding out whether or not your horse is used to being turned out on pasture is so important. If you buy a horse from a place where he mostly stood in a dirt lot an ate off a round bale and you turn him out on lush pasture, that is asking for trouble—anything from diarrhea to laminitis or founder. If the horse is not accustomed to grass, he will have to be gradually introduced to being out on it, to avoid problems. Make sure your barn manager is aware of this and has a plan to accommodate this transition. How long the transition takes depends on the time of year and how rich the grass is in the pasture your horse is going to be turned out in. 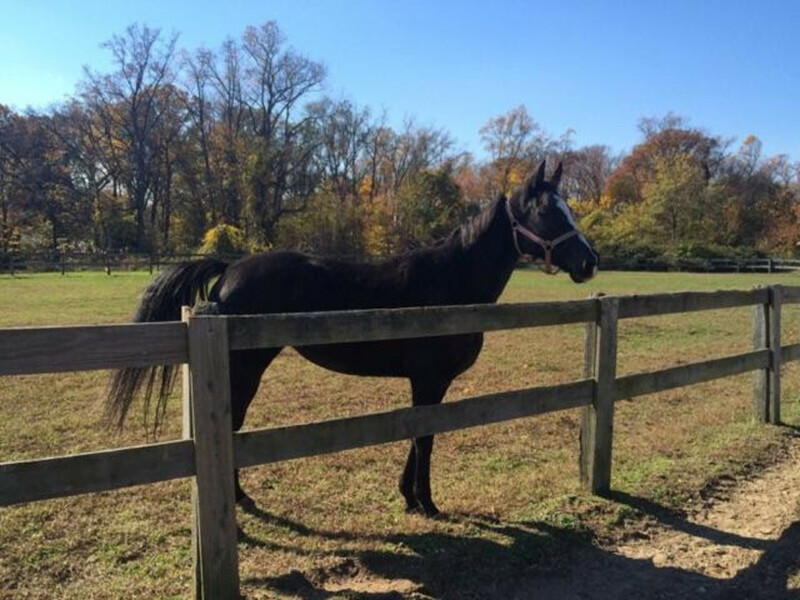 Compare the field he is currently into the one that he will be in at your new farm, discuss it with the horse's former owner and barn manager and come up with a plan. Don't be afraid to ask the owner these questions. They shouldn't mind since they should want their horse to make a smooth transition to their new home just as much as you do. 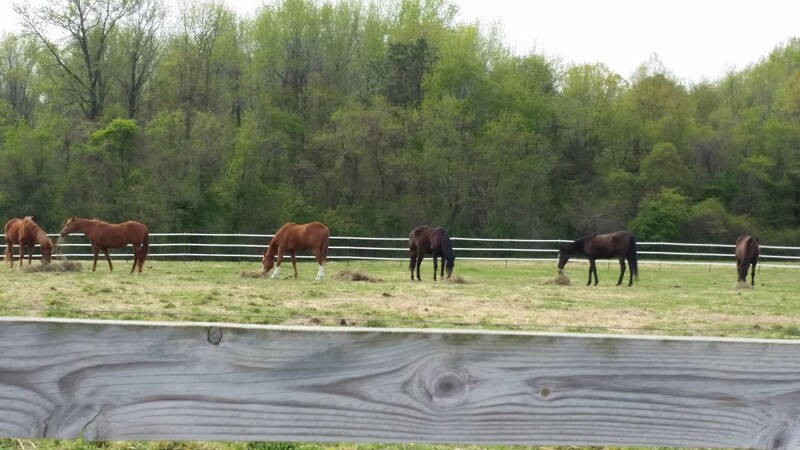 Does the Horse Turn out With Mares, Geldings or a Mixed Herd? 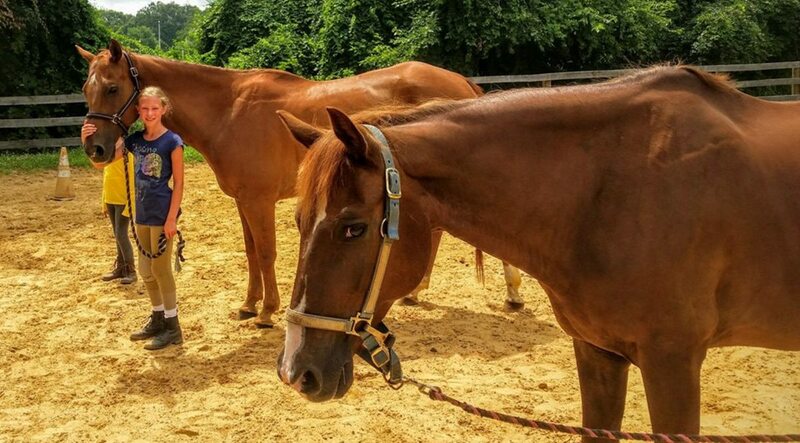 Find out if your new horse is used to being turned out with mares, geldings or in a mixed herd. 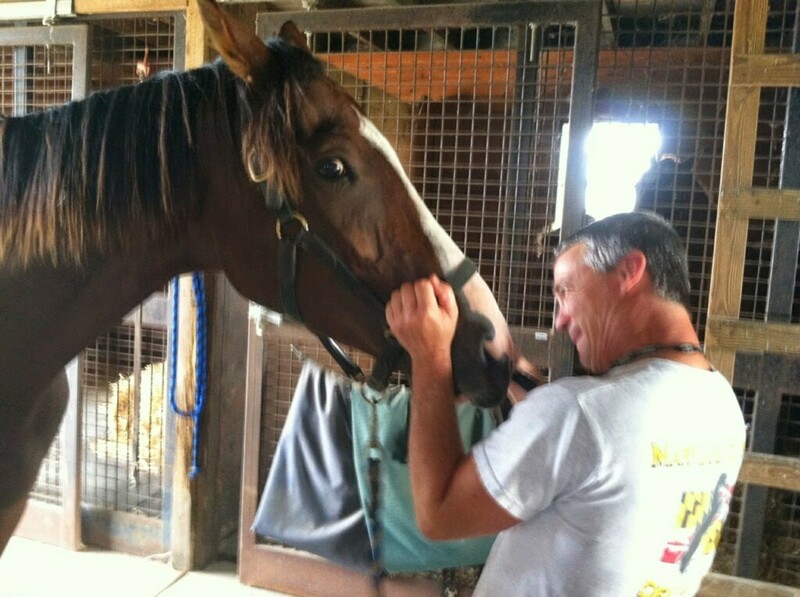 Obviously, unless you have your own farm, you won't be able to control the horses your new horse turns out with. At least being able to tell the farm owner or manager what the horse is used to, will help them to decide where your horse would best fit it. Find out if your horse is normally dominant with other horses or submissive. 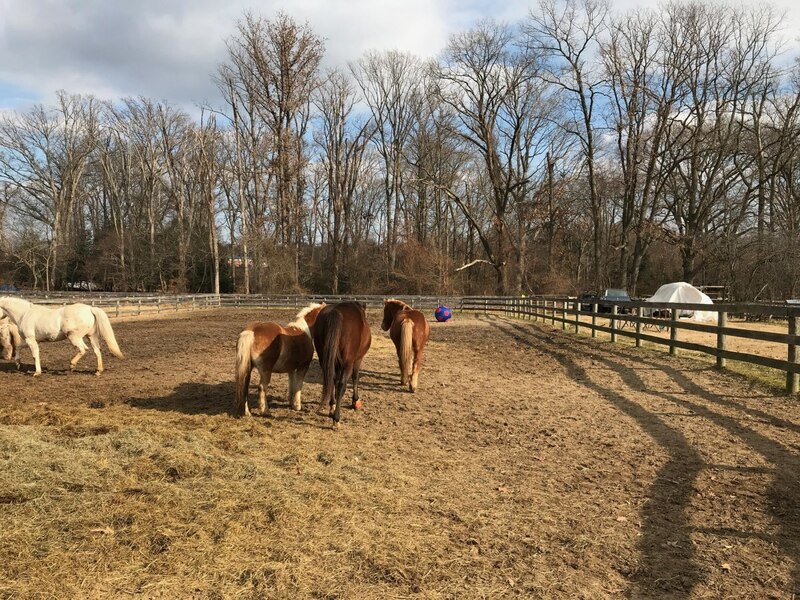 You really never know how your horse will respond to a new herd or new horse personalities, but it can help to have a general idea of where the horse normally falls in the herd dynamic. That way, if the owner says that the horse is super dominant, you could maybe avoid putting him in a turn out with another overly dominant horse. 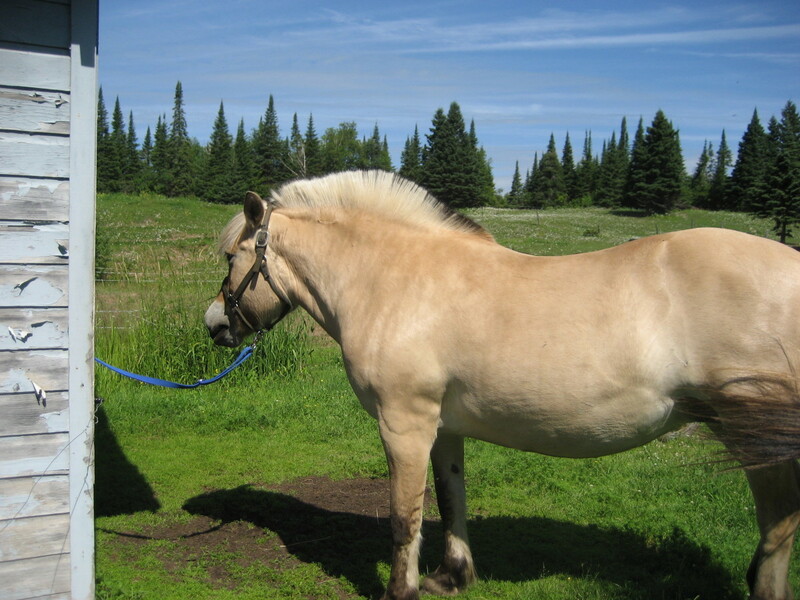 As far as mares or geldings only or a mixed herd, it is good to know what your horse is used to. I have found over the years that most any horse can learn to live in a mixed herd. It will just require being a little more careful with the introductions. How Will Your Farm Integrate Your Horse to the Herd? Knowing what the barn managers plan is to introduce your new horse to the herd will make it less stressful for all involved. Knowing what to expect, voicing concerns and clear communication about transitioning your horse to the new facility will make it less stressful for everyone involved. 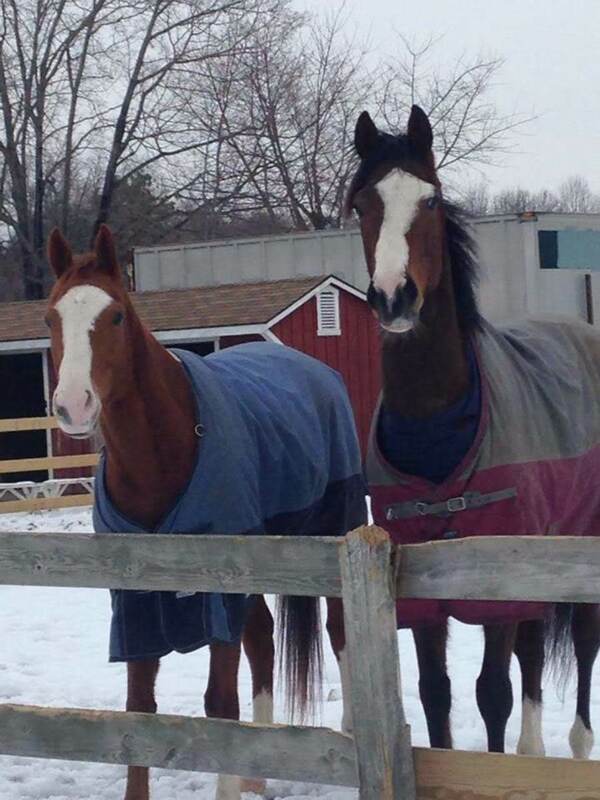 Will your horse need to be quarantined before meeting other horses or will he get to meet them right away? Each farm does things their own way, and there is no right or wrong way really. Different things work best at different places. You as the new horse owner need to find out these things, be aware and be open to communicating any concerns you might have. How Fit Is the Horse? So we went over all the questions that you want to know the answers to in order to help your farm manager integrate your horse smoothly. Those probably seem like boring details, but knowing the answers will be a great help to you and your farm manager, I promise! 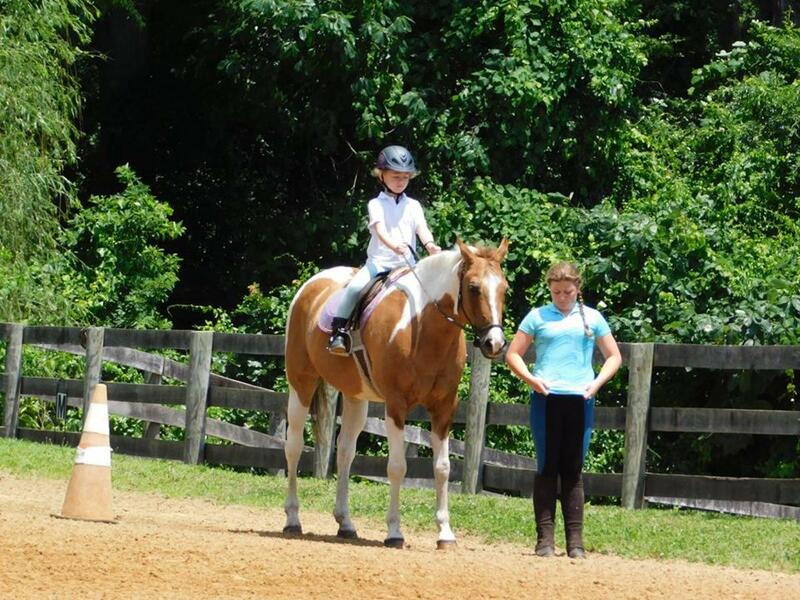 Now that you have your dream horse and he is at your farm or your trainer's farm, you want to ride him right?! Of course, you do! 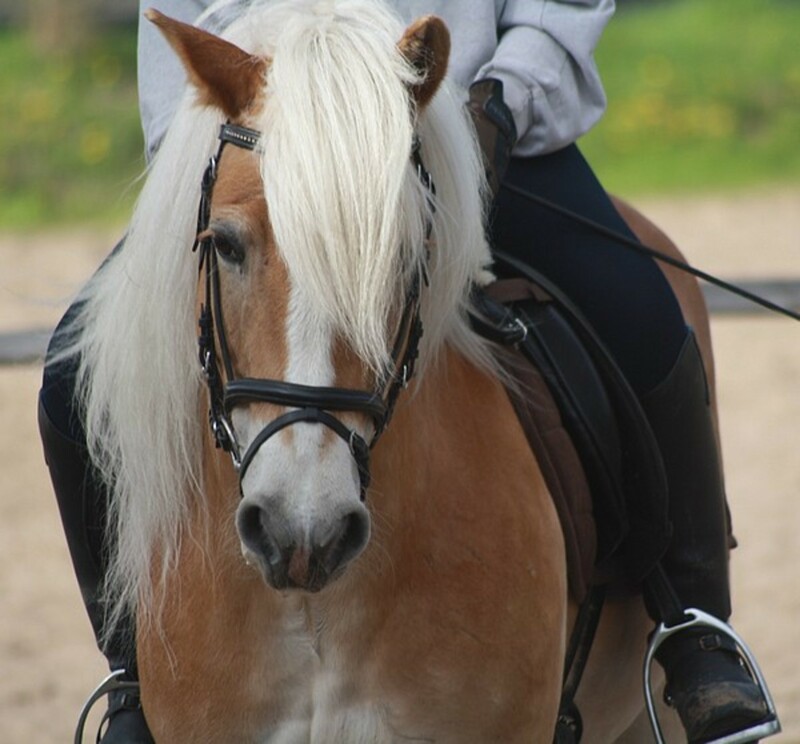 You need to find out from the seller how often the horse is accustomed to being ridden and how hard he is used to being worked. Is he a show horse that is fit as a fiddle and ready to get going in your trainer's program right away? Has he been standing around for a while? In that case, you need to take that into consideration as you get him going in a program. 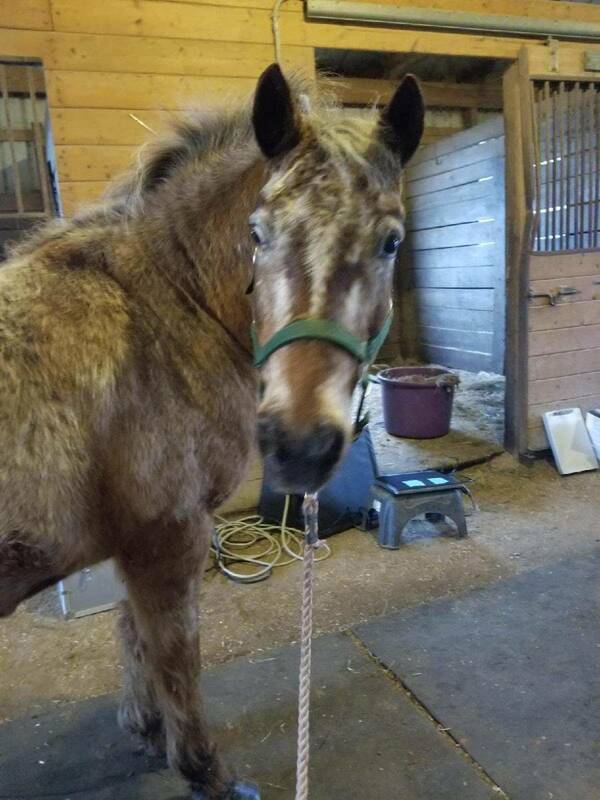 There is no easier way to make a horse grumpy than to overwork an unfit horse, and that is not how you want to start your new relationship with your perfect horse! One last thing you want to make sure of is that you get your new horse's vet and farrier records. Find out who the vet and farrier are. Will you be able to use the same one, or will you have to find a new one? Make sure the horse is up to date on shots and deworming, and find out how he will fit into the program at the new farm. Generally, at a farm, the horses will all be on the same program for their vaccines and deworming. So you are going to need to know where your horse stands with those things. 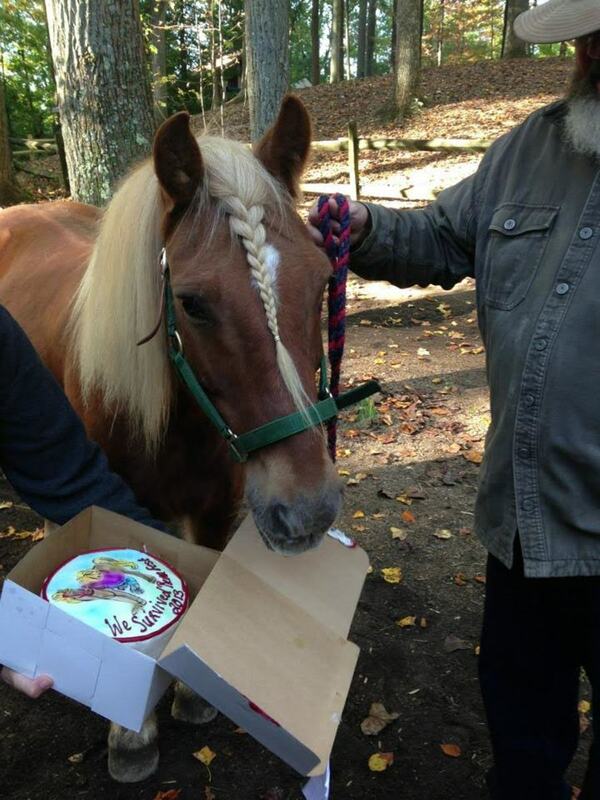 If the horse has shoes on, find out why. I'm assuming you had a pre-purchase exam done on your horse. Does the horse need shoes? I prefer to go on the theory if it isn't broke don't fix it. In other words, if he is sound the way he is, I would leave his feet alone. You can discuss with the vet, seller and your trainer and decide if you want to keep your horse's shoeing regime the same. This isn't something you have to deal with right away, but something that you may need to think about moving forward. The More You Know and Are Prepared for, the Better! The more you know about your new horse and how he is used to being kept, the smoother the transition to his new home he will have. Don't be afraid to ask lots of questions to both the seller (about the horse) and the farm manager (how they will handle the transition). The more you communicate with everyone involved the better. The smoother the transition the fewer worries you will have and sooner you will be able to enjoy your new perfect horse!